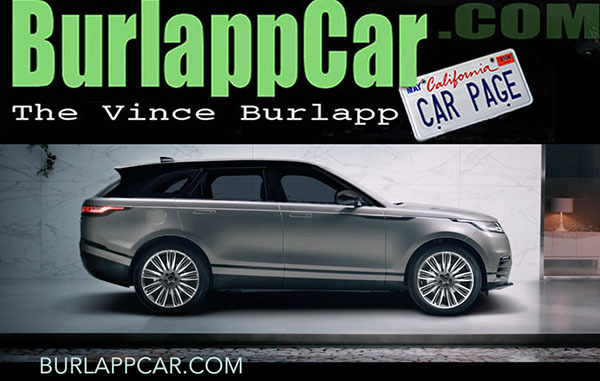 HERE is the link to this very special Velar video. The Velar seems to be quite a futuristic vehicle. And I bet it is pretty striking in the flesh. Everything seems to look so smooth and polished. I think these will be everywhere in a year or two. Meanwhile, you either have to see it an an auto show. Or RIGHT HERE.